Show your loved one just how special they are with this marvellous gift. We have selected and packaged the rose plant for perfect presentation. 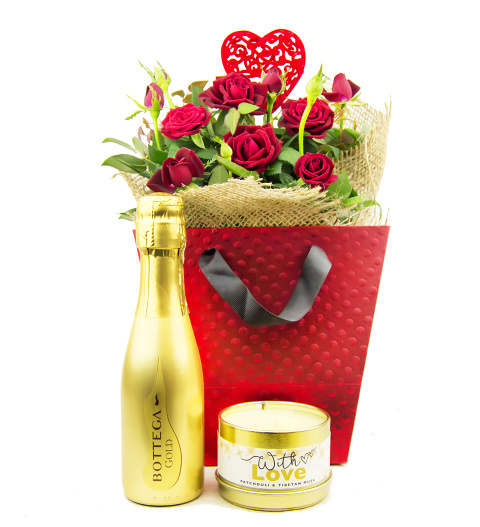 Along with this plant, you will also receive a luxurious candle and delicious crisp bottle of Bottega Prosecco.